Subscribe to Sensory Focus Magazine today! It seems that you either have not purchased a Sensory Focus Magazine subscription or need to log in to access your downloads. 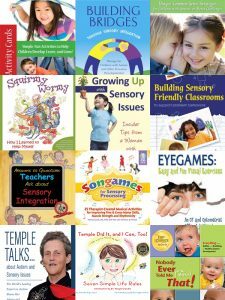 Feel free to browse our free articles to get a preview of what Sensory Focus Magazine has in store for you!